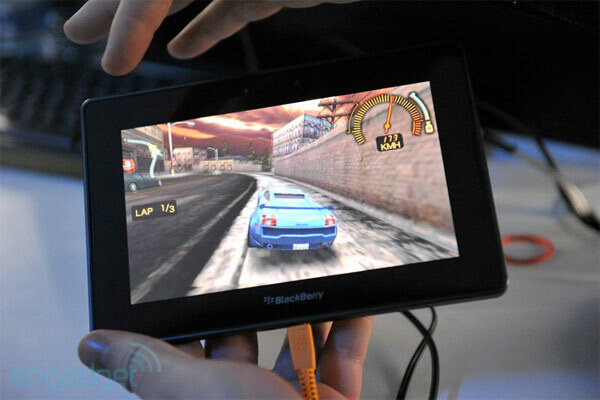 RIM previously announced that its PlayBook tablet would be able to run Android apps by the summer, but we've just heard something to the contrary. A reliable source told us that this highly anticipated feature of the BlackBerry slate now won't arrive until "late fall." With RIM struggling against ever-stronger competition, delays like this are bad news -- the PlayBook needs this new lease of Android life as soon as possible.